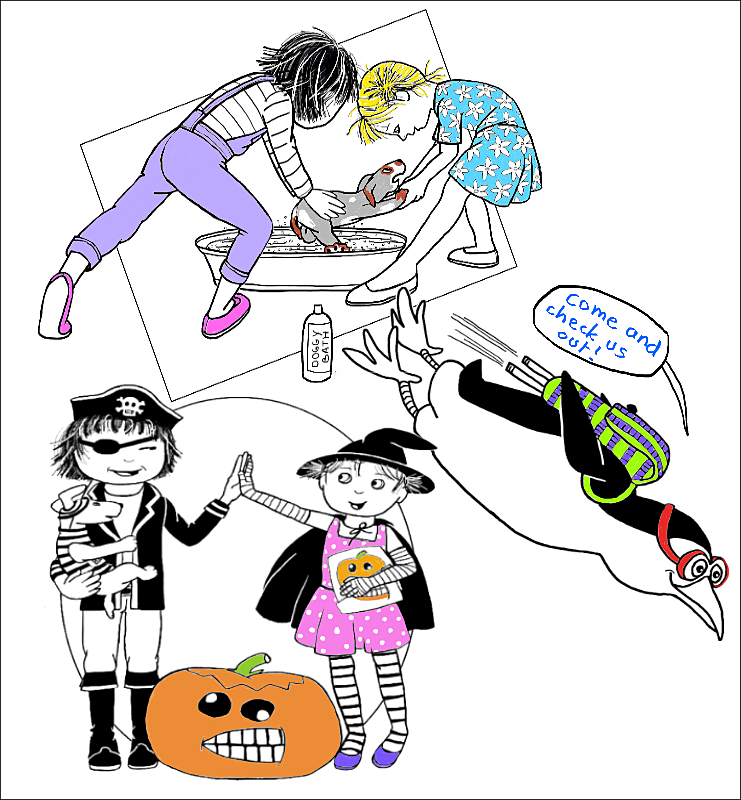 What do you think of my Gussie Goose cartoon page? 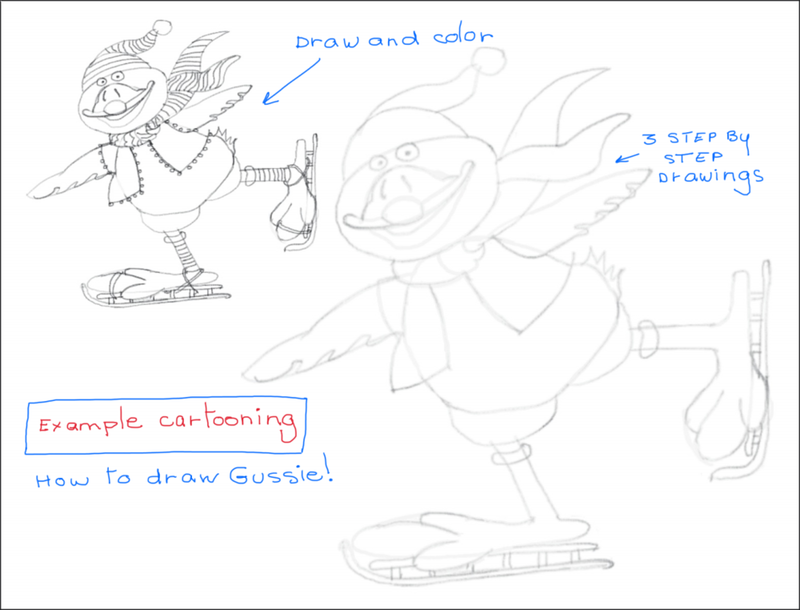 I created this step-by-step sheet for my upcoming after school cartooning events. What do you think? 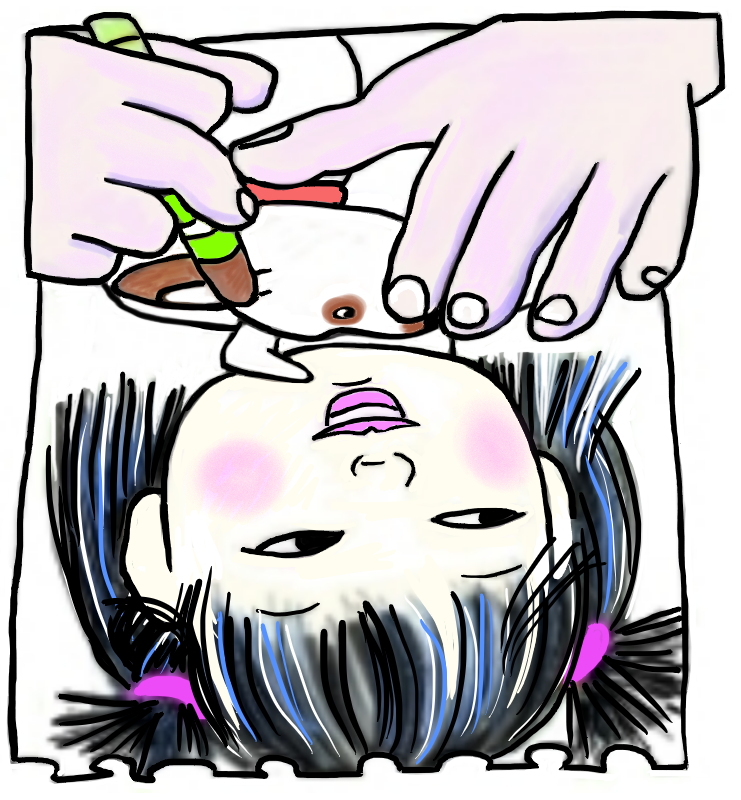 Find this FREE downloadable page on my Cartooning page!